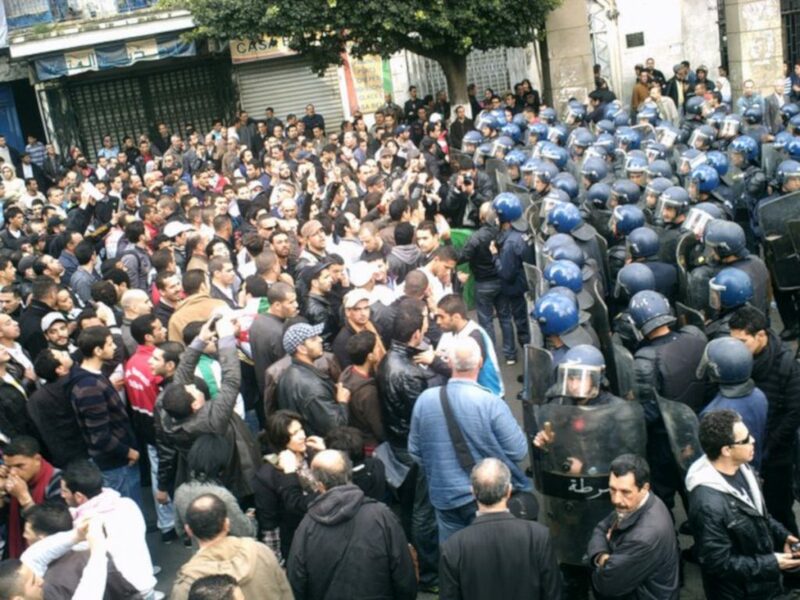 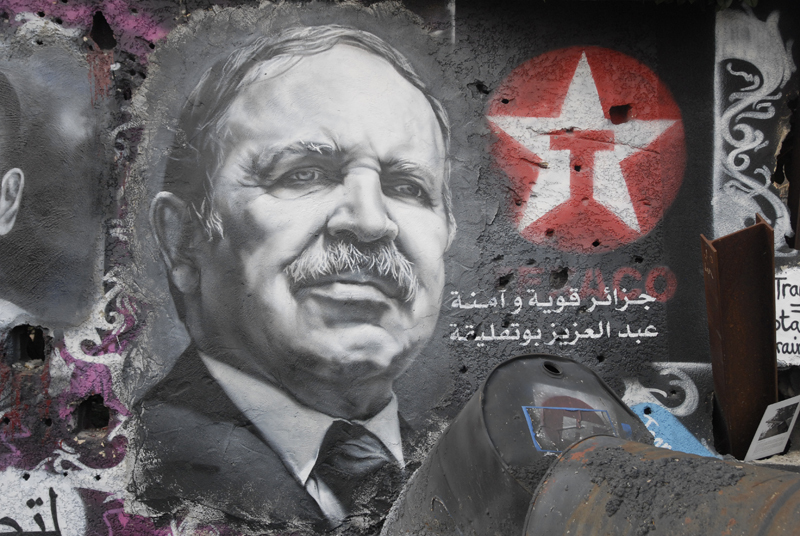 Algeria (MNN) — Massive protests in Algeria call for new president, new order, new government. 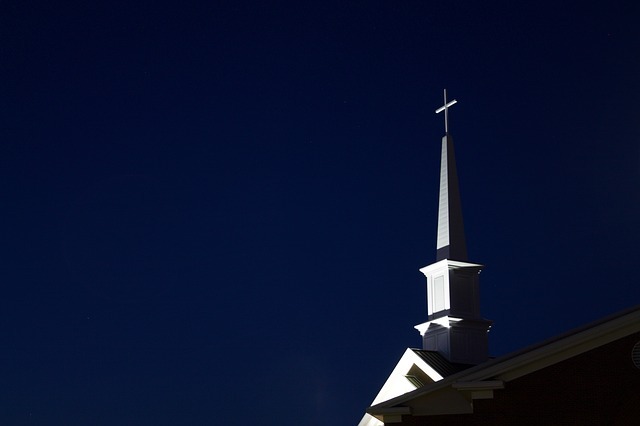 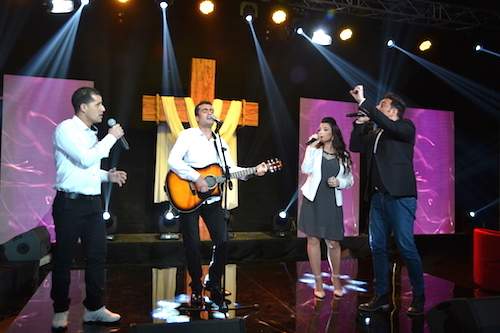 Algeria (MNN) — Worship music to encourage Algerian believers on Easter. 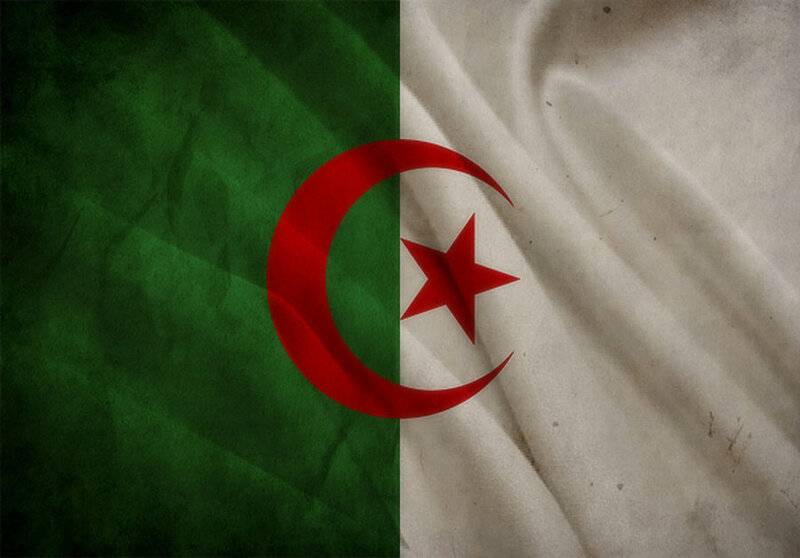 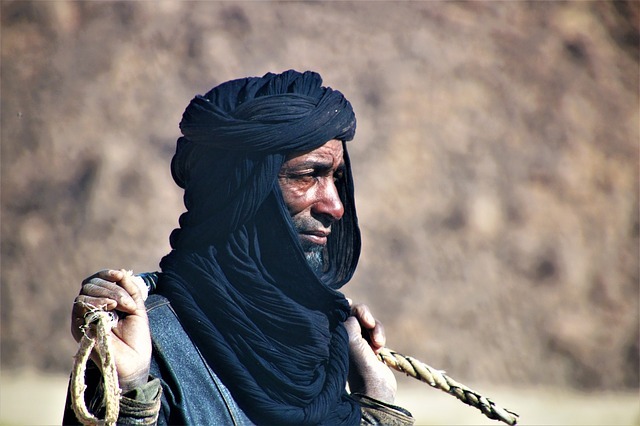 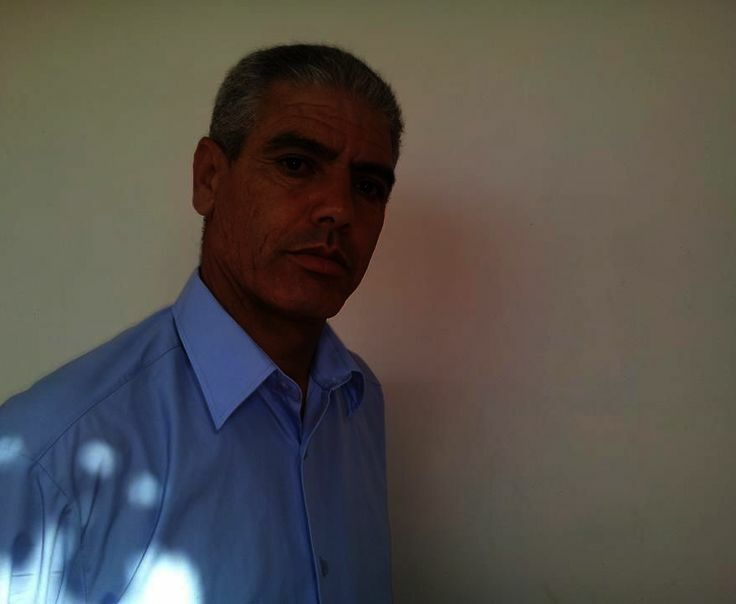 Algeria (SAT-7/MNN) — North African believers experience church through television.